During the 4th great Ninja war, Madara caused a supersized meteor to fall on the entire battlefield. How was this possible? the Wiki states that he summoned a meteorite but that can't be true, he never weaved any signs for summoning. (or at least the Susanoos hand seal does not resemble the ones for summoning. Can anyone clarify how this happened? Is this a Susanoo only Jutsu? or is it more like Madara's sharingans ocular power? Browse other questions tagged naruto or ask your own question. How did Madara Uchiha survive such a long time? How and when did Uchiha Madara learn Edo Tensei? How exactly did Madara get Hashirama's power? How did Madara get rid of Sasuke's Amaterasu? 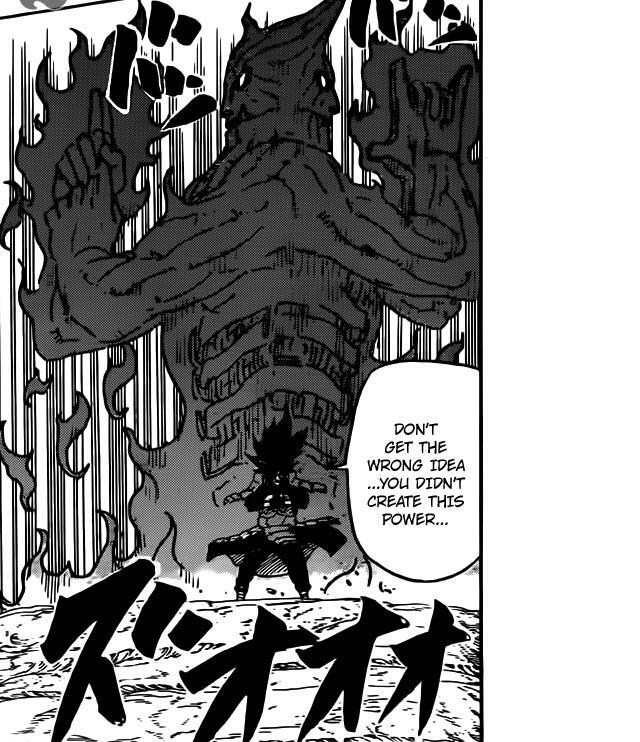 How could Madara absorb the Divine tree?